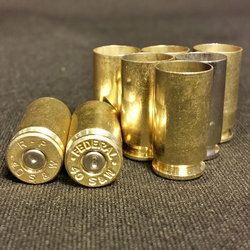 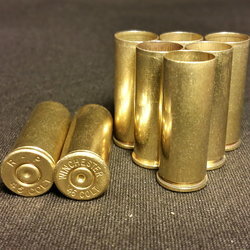 Home :: PROJECTILES :: RAINIER .40SW/10MM CAL (.400) 180gr HP 250 ct.
RAINIER .40SW/10MM CAL (.400) 180gr HP 250 ct. 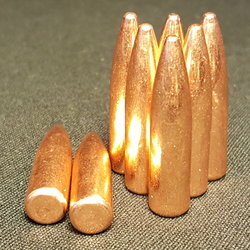 This is a bonded copper plated bullet with a swaged lead core. 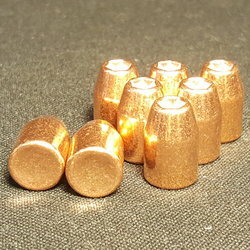 These are FACTORY NEW projectiles manufactured by RAINIER BALLISTICS.